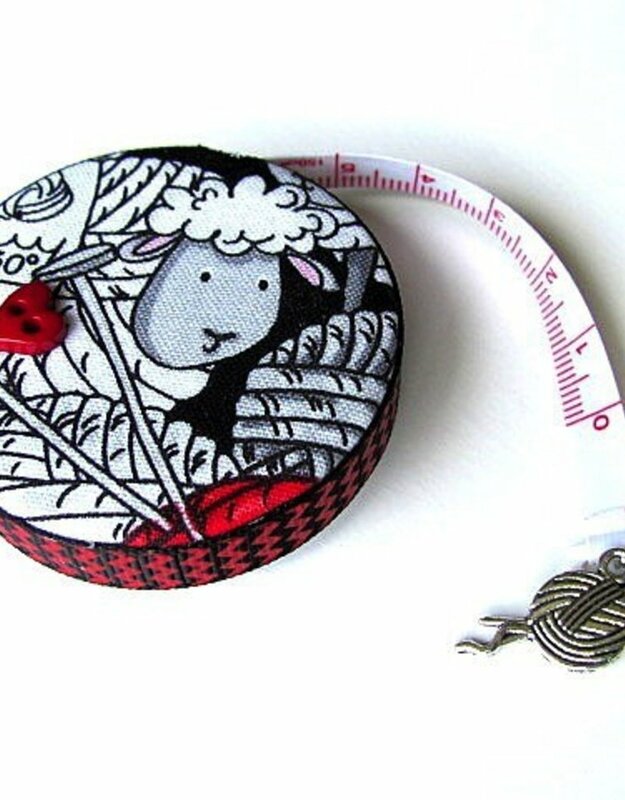 For crocheters and crafters alike, this makes a delightful gift. It measures in inches and centimeters to 60" and 150cm. The retract button is on the back. 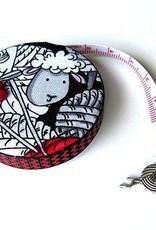 The tape measures 2" (5cm) across.